The annual ISA Conference is a hallmark of our organization. Since 1978, we've been meeting in locations around the world to celebrate our friendships, exchange ideas, and support each other in our profession. Our dues are only $44 each year, and we keep our conference registrations as low as we possibly can. And what it means to ask "How can I give my husband/children the care I want to give and still have this job?" We share our experiences. Whether you are just starting out, or have been on the job for some time, we are here for you. 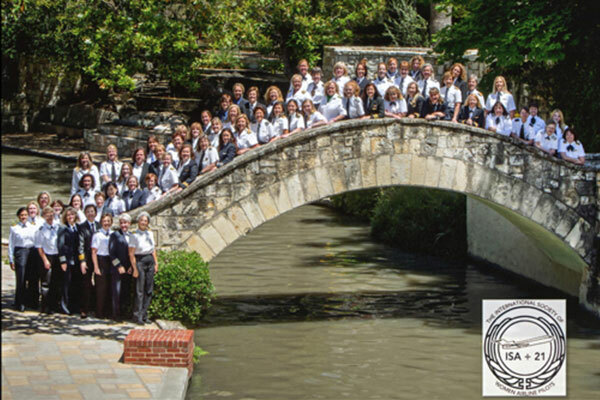 An ISA Conference is also our chance to give back to the community of women pilots in the form of scholarships and encouragement, all through the selfless generosity of women like you. Women pilots who love their profession generally love to share their excitement and passion for their jobs. This is your chance to support young women who see you as a role-model. ISA offers cash and type-rating scholarships every year to career-minded women. Some of our members provide mentoring for pilot hopefuls. Participate in this wonderful opportunity to raise and allocate scholarship funds and resources; interview and select candidates; mentor and follow the progress of aspiring pilots; and change someone's life the way aviation has changed yours. Kathy McCullough speaks to groups of kids around the U.S. The saying goes, being an airline pilot is more than a job: it's a lifestyle. 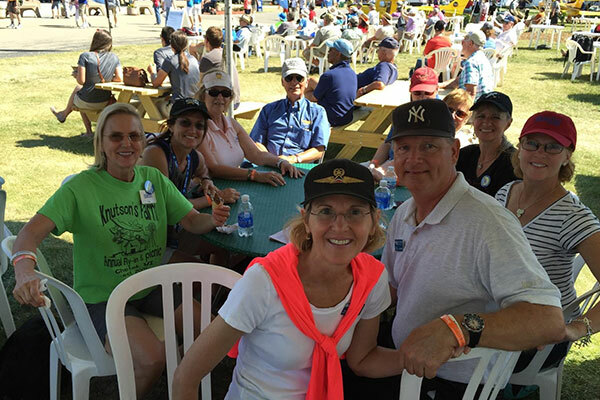 Join us at air-shows, events, hosted parties, speaking opportunities, and aviation conventions around the world. 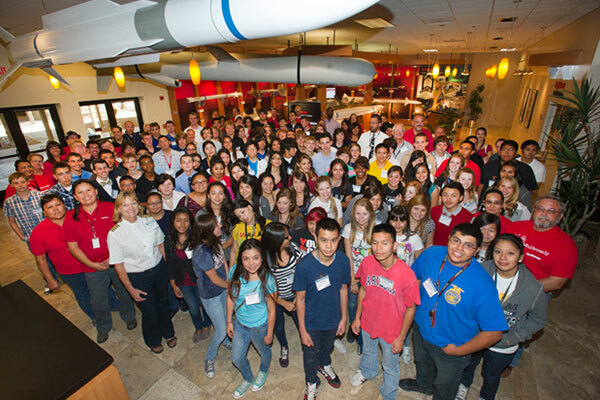 Support ISA's mission to inspire future generations of women aviators. Be a speaker, presenter, convention rep, air-show participant, or just be there for moral support. If you would like to contribute or share, ISA has a project for you. Or suggest your own! Explore our website, and be surprised.